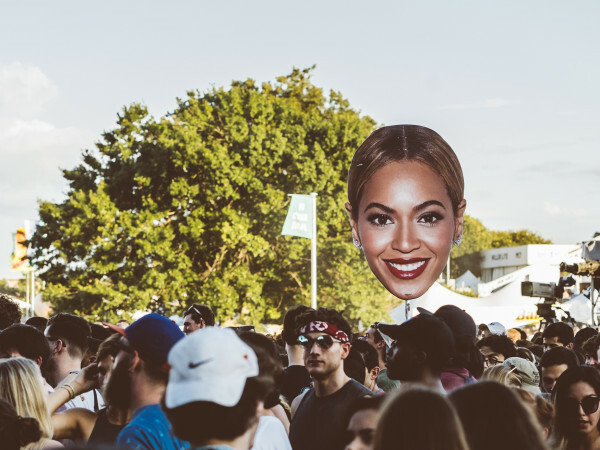 Though it's confined to the rolling hills of Zilker Park, Austin City Limits Music Festival palpably shifts the energy of the entire city. Streets are swarmed, restaurants are bustling, and music venues pulse late into the night. 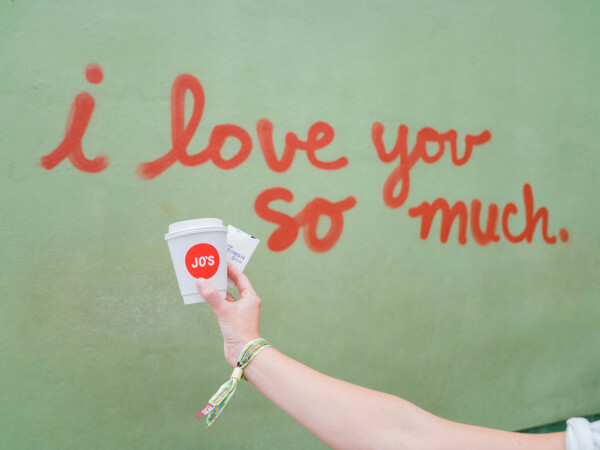 For this year's ACL Fest, we wanted to celebrate this energy by pairing the city's brightest stars with those performing at the festival. 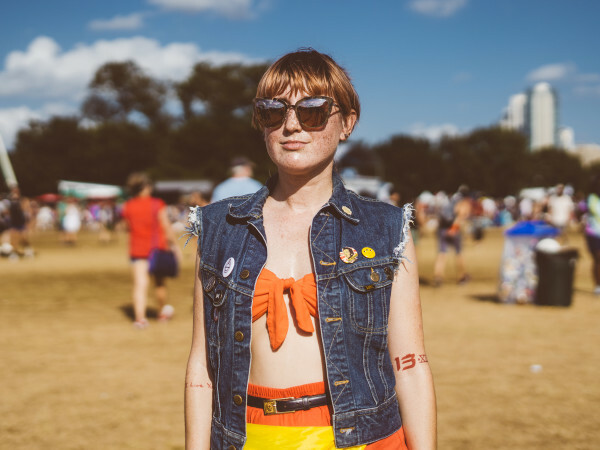 For our inaugural experiment, Yoshi Okai, chef at the much lauded Otoko, agreed to join members of The Revolution in CultureMap's ACL tent, designed by Scavenged Vintage, for an afternoon of sushi rolling. After hiking into the festival (literally — it was quite a walk) with a heavy YETI cooler, the chef set up a makeshift station teeming with fresh ingredients like ocean trout ("Tastes better than salmon," Okai said), moringa, creamy avocado, and bright red cherry tomatoes. 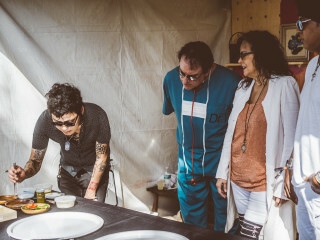 The rock 'n' roll royalty spent time rolling sashimi, learning about Okai's craft, and getting a taste of one of Austin's best culinary talents. And those lucky enough to be walking by got to taste the fruits of their labor. Check out the video above by Morgan Dhée and Alex Dhée of @WingedSunProductions to hear their conversation and get the recipe.